talented peers—diminutive in stature, but huge in negotiating skills. A graduate, with distinction, of the University of Michigan, Linda soon found herself working as a Financial Representative in San Francisco. Her excellent people skills and eagerness to accept new challenges led her into real estate at Blatteis Realty Co. As a broker, Linda excelled at marketing, sales, and leasing of commercial, retail and residential properties throughout the San Francisco bay area. 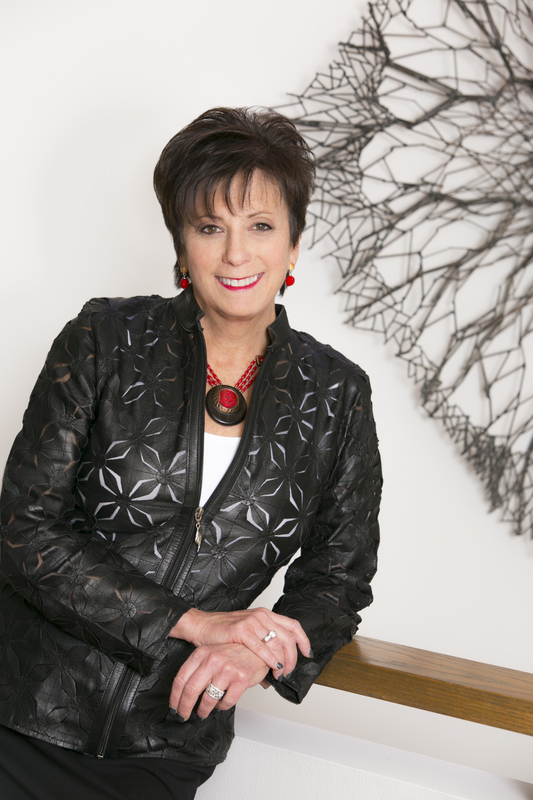 Linda’s professional philosophy is simple: focus on clients’ needs, and work hard for them. Linda is committed to keeping her clients apprised of progress through frequent contact and follow up. She negotiates with the utmost integrity and professionalism. Linda has proven her expertise through an impressive track record. In 2017, she sold over $25 million in total contribution, placing her among the TOP 10% of realtors at the number one sales office in Michigan. She has consistently placed within the TOP 1% tier both nationally as well as within the Real Estate One / Max Broock family. She is also co-founder of Right Moves for Seniors and a member of the National Association of Senior Move Managers. Linda’s hands-on approach and personal dedication to each client’s unique needs has built her a stellar reputation of loyalty, commitment and friendliness. Linda’s many satisfied clients attest to the fact that she is a proven top achiever. As an endorsement of her skill and approachability, over 90% of Linda’s business is either repeat customers or referrals from previous clients. Always eager to give back to the community, Linda generously volunteers her time on the Board of ALS of Michigan, most recently as President. Linda’s outstanding organizational skills have shone in a wide variety of challenging endeavors. With over 30 years of real estate experience, Linda is constantly increasing her real estate knowledge. She is an associate broker and obtained her accreditations as a buyers’ representative, luxury homes specialist, and senior real estate specialist. 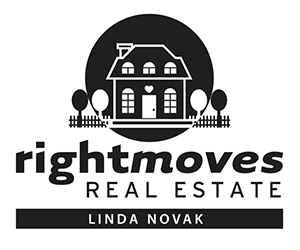 Linda Novak is dedicated to giving her clients top notch service, and the rewards of successful, smooth transactions.